The CAPCommunity Foundation, a CAPTRUST employee-run 501(c)(3) foundation, is pleased to announce the launch of its brand new website today. 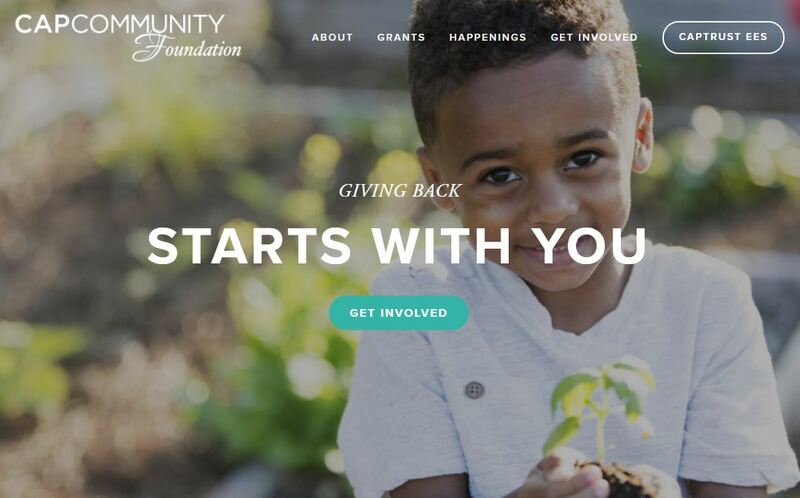 The website features information about the grant programs the foundation offers, an events calendar, a blog, and ways that CAPTRUST employees and the general public can get involved. For more information about the CAPCommunity Foundation, please visit www.capcommunityfoundation.org. The CAPCommunity Foundation was organized in 2007 to provide CAPTRUST employees with opportunities to participate as a group in community outreach efforts. The foundation is a registered 501(c)(3) charity, and is eligible to receive tax-deductible contributions. If you would like to volunteer, donate, or learn more about the CAPCommunity Foundation, please call 855.649.0943 or visit www.capcommunityfoundation.org.